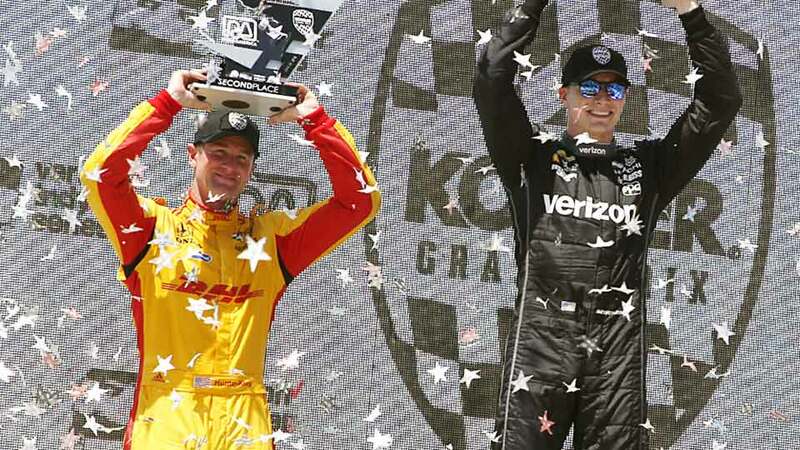 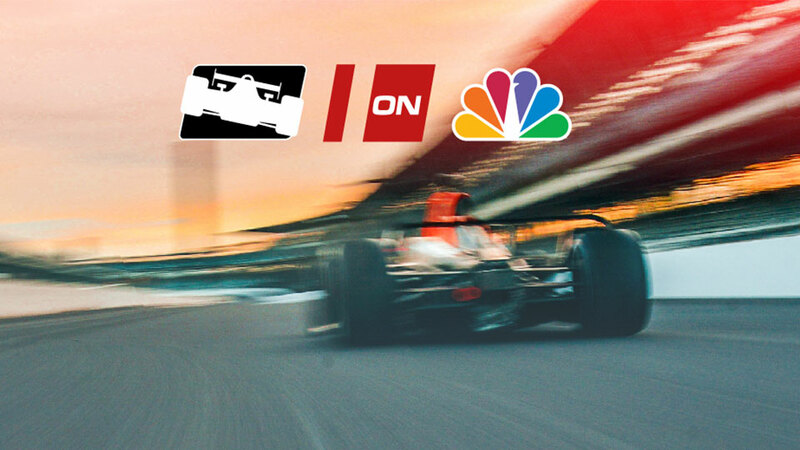 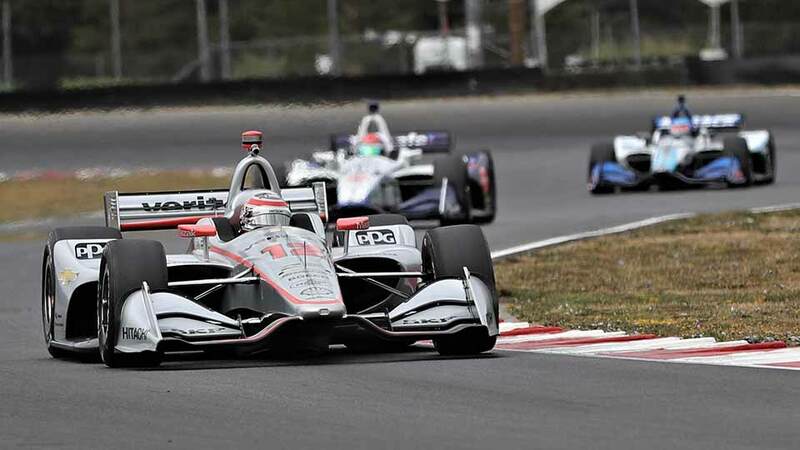 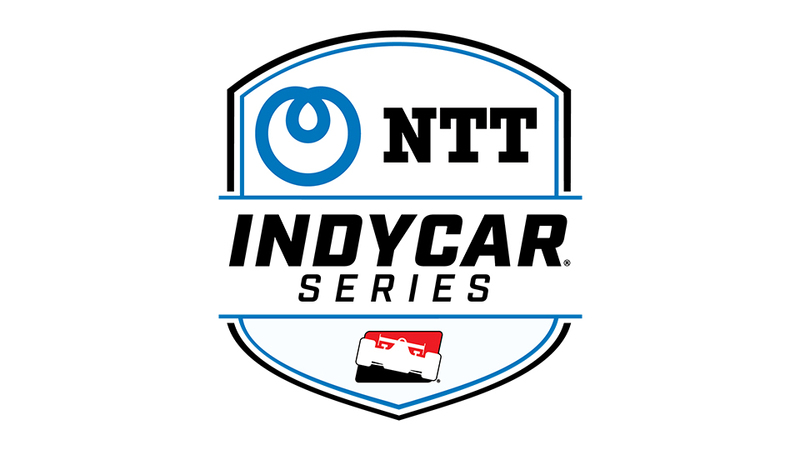 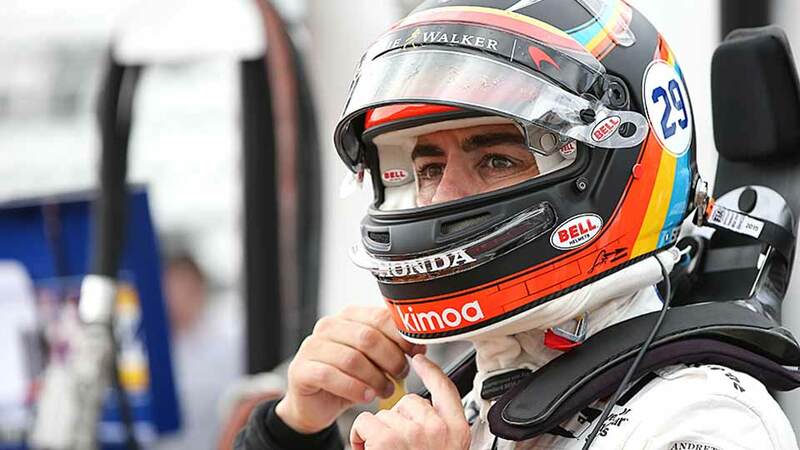 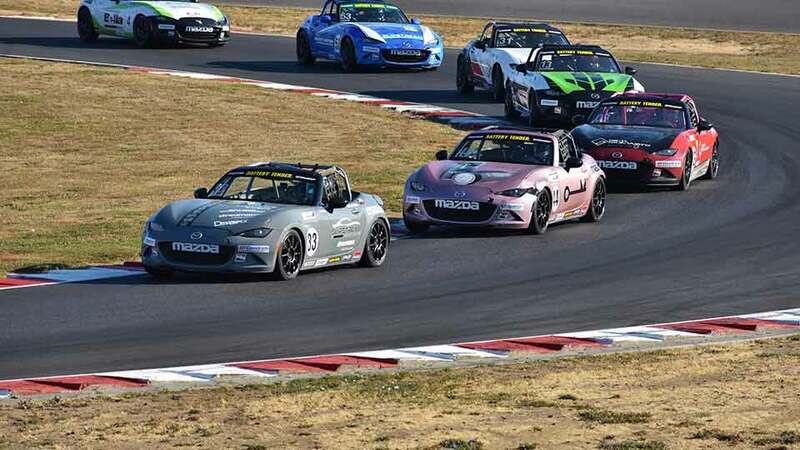 INDYCAR’s expanded presence on network television in 2019 through its new partnership with NBC Sports Group will not only include the 103rd Running of the Indianapolis 500, along with other action at Indianapolis Motor Speedway in May, but also the IndyCar Series’ new season finale at WeatherTech Raceway Laguna Seca near Monterey, California. 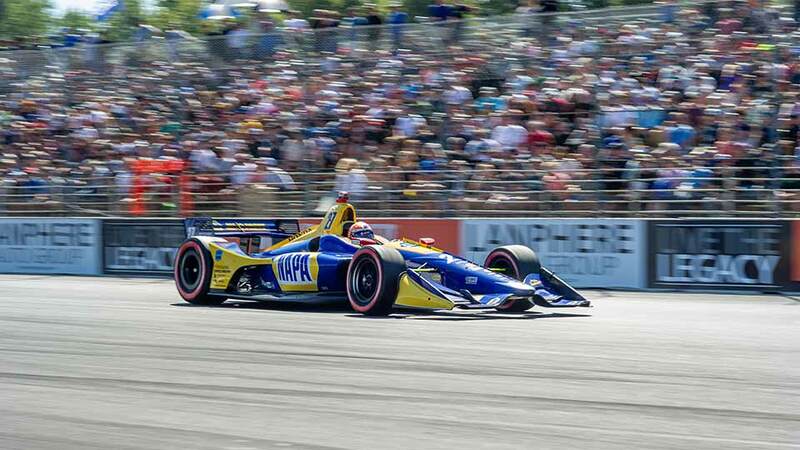 Fast Facts: What are "Ticket Renewals"? 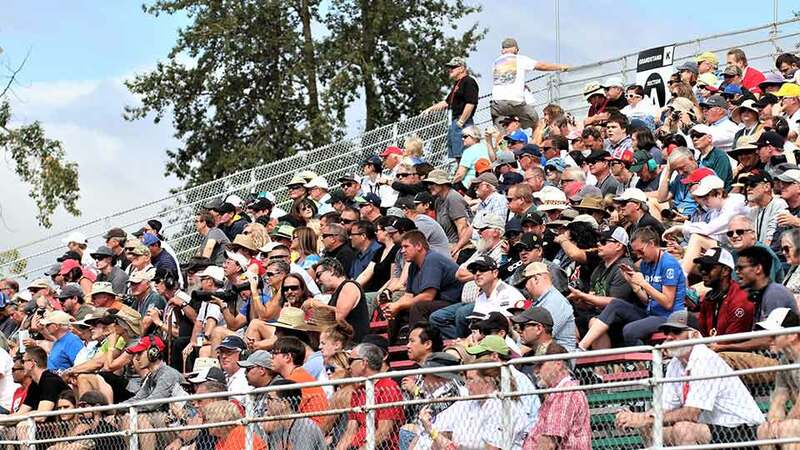 Ticket renewals are a limited time period during which returning festival-goers get the first chance to secure their Grandstand seats, purchase pit, paddock, RV Club and on-site parking passes and become a Champions Club member BEFORE these limited quantity items go on sale to the general public.